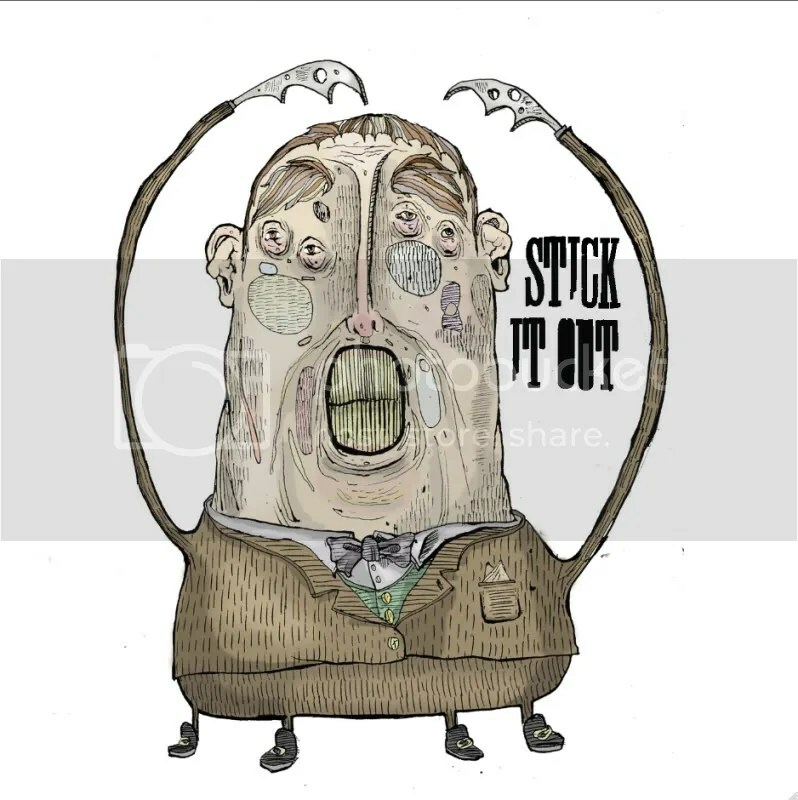 Here’s two acoustic releases from Stick It Out and That Really Awesome Guy With A Guitar! Lyrics and explanations included with each! Enjoy! Tyler and Ed are both great dudes working hard to create and play great music. I hope you all enjoy both of these releases! Two solo acoustic releases coming at ya this weekend. Sorry I haven’t really updated anything in a long while. There hasn’t been too much to report. But this weekend, we’ll be releasing two free (mostly) acoustic EPs by members of bands you may already know. The first EP, “Dear Wife, Dear Kids,” is by Stick It Out, the solo acoustic project of Ed Hall from the late A Waragainstsound. It’s a three-track EP, with harshly biting lyrics and explanations included. Stick It Out toured the UK with Ducking Punches shortly after the breakup of AWAS. Since then, Ed has also started a new project by the name of Ignorance Is This. 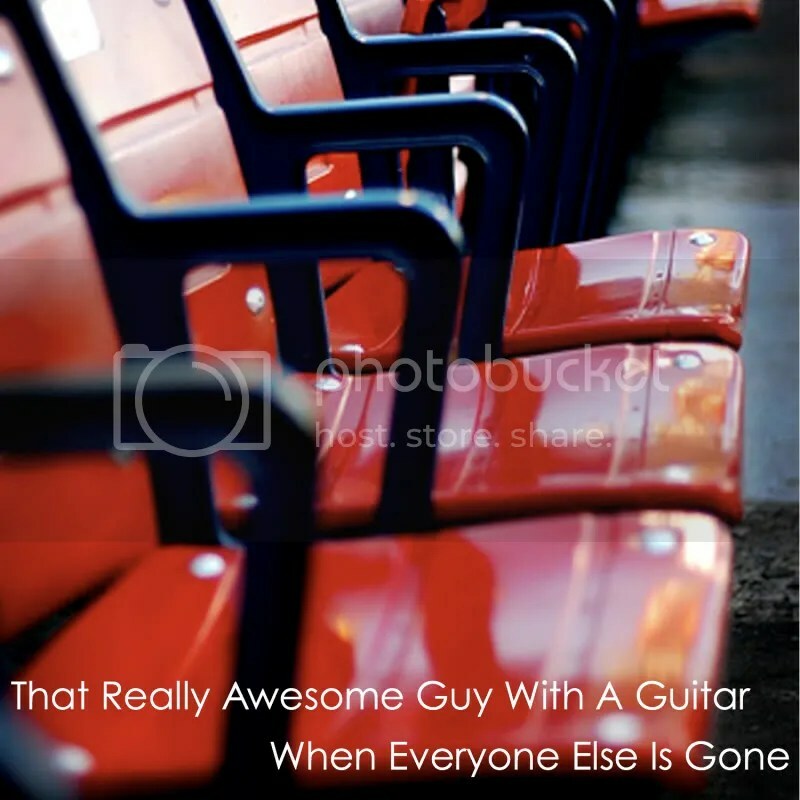 The second is “When Everyone Else Is Gone,” by That Really Awesome Guy With A Guitar (TRAGWAG), which is the mainly acoustic solo project of Tyler Bisson from Atlas The Atom Smasher. TRAGWAG has toured multiple times, including a full US tour summer 2009, and a bunch of weekend tours summer 2010. Physical copies of this release were sold/given out this past summer while on tour with Midi & The Modern Dance, and it includes a lot of songs that Tyler generally included in his live sets. You are currently browsing the ***Open Hand Records - Good Music. Good People. *** blog archives for October, 2010.